Ok, this might be an over-dramatization. However, as we all know, the trusty password isn’t what it used to be. It seems like I’m reading about hashed password dumps and Twitter hacks every week now. I think it’s time for something better, and so does Google. On Tuesday, the Fast IDentity Online Alliance (FIDO) announced that Google has joined their ranks. FIDO is a consortium of companies working to develop new authentication security technology that will ultimately replace the humble password. FIDO already includes heavy-hitters like PayPal, Lenovo, Nok Nok Labs and Validity, but it’s safe to say that Google’s research and financial brawn will bring a substantial lift to efforts. But what will they come up with? There are certainly ideas out there, but replacing the password isn’t an easy task. Any replacement will need to be just as versatile, but more secure. 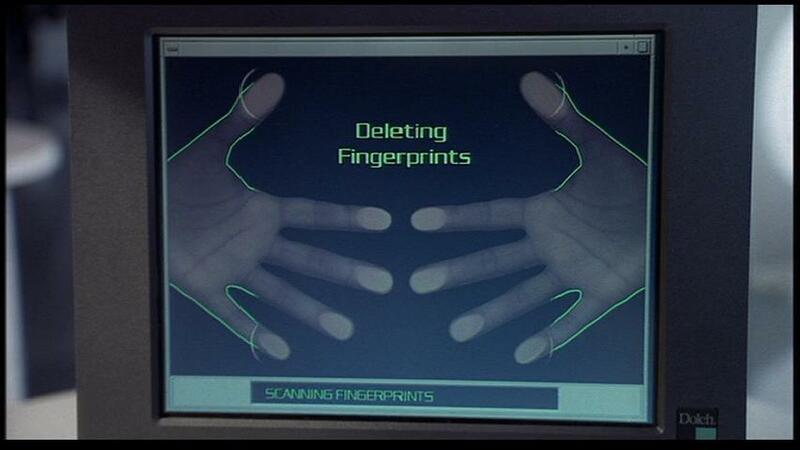 The most cliché replacement suggestion, of course, is a biometric scanner that reads fingerprints or other unique physical characteristics. The big benefit here, obviously, is that it’s very difficult to crack. If you think cracking a password takes time, imagine how long it would take to gather all the data contained in a fingerprint! 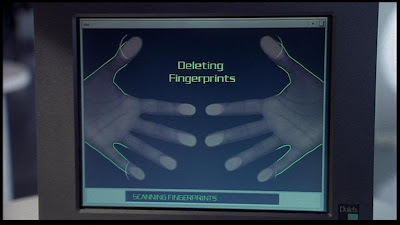 The downside, of course, is that should your biometric data get hacked, there’s no good way to change it short of going Men in Black on your fingertips. Other ideas include voice recognition, security tokens, and near-field communication. All have strong security benefits, but also present problems. I guess we’ll just have to see what FIDO comes up with.